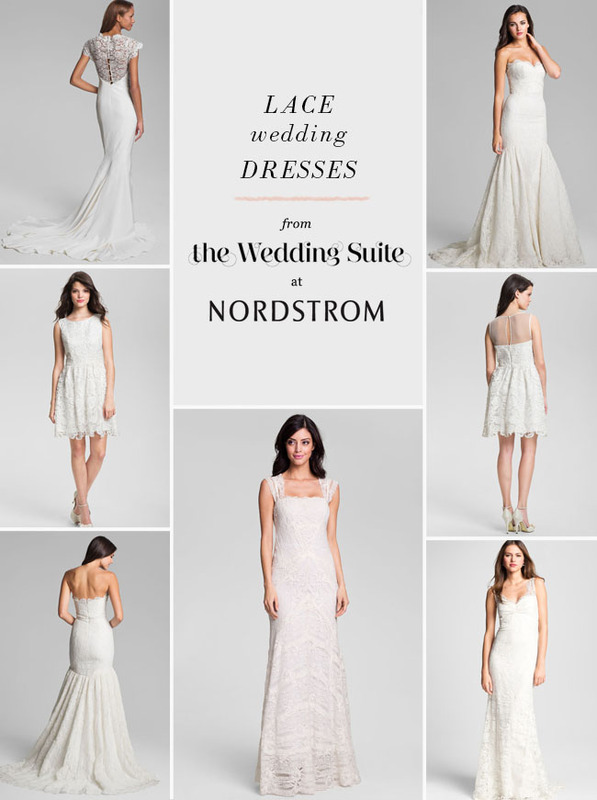 What if you could set up your wedding registry like a Pinterest page? 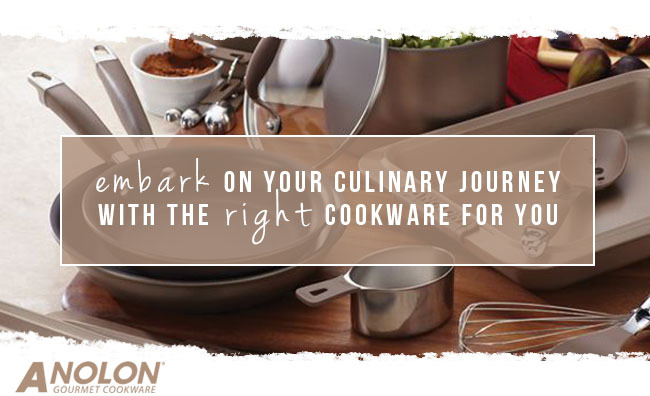 Gathering items you’d love for your registry from anywhere online? Pretty perfect, right!? Well, that is exactly how Astoria Road works! 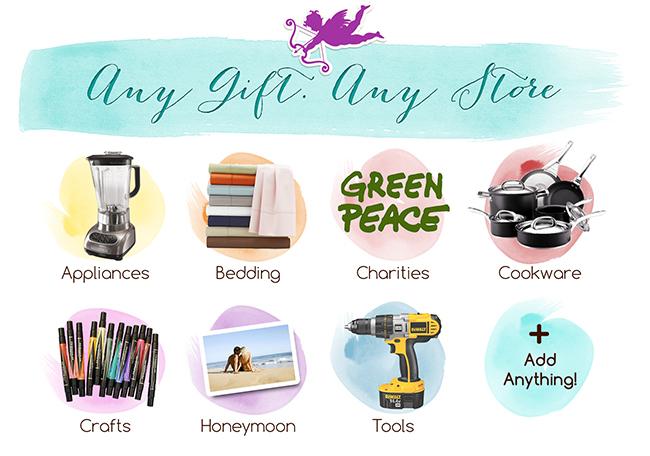 Astoria Road lets you register for literally any gift you’d like and has the look, feel and ease of Pinterest. Astoria Road is also a great way to discover the perfect gift. 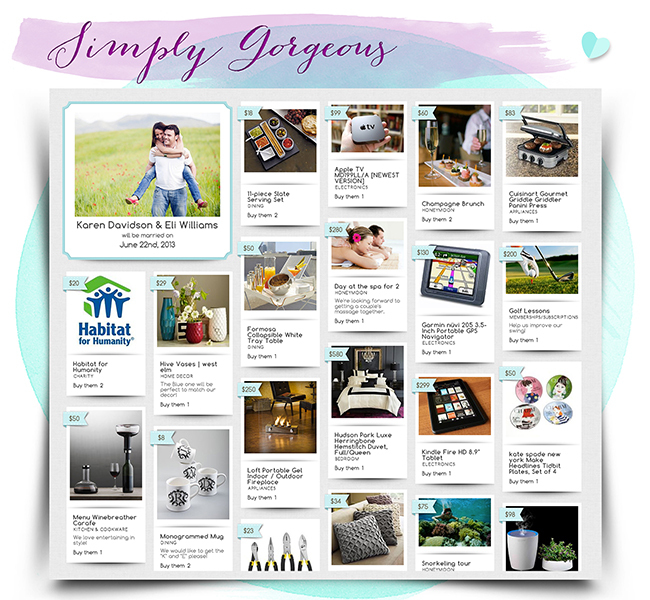 As you set up your registry, you can browse items added to other visitor’s registries and “repin” the gifts that you love for yourself. If you prefer, you can browse through Astoria Road’s curated registries of themed gifts hand-selected by the Astoria Road team and other wedding experts. You can even view my curated registry here. 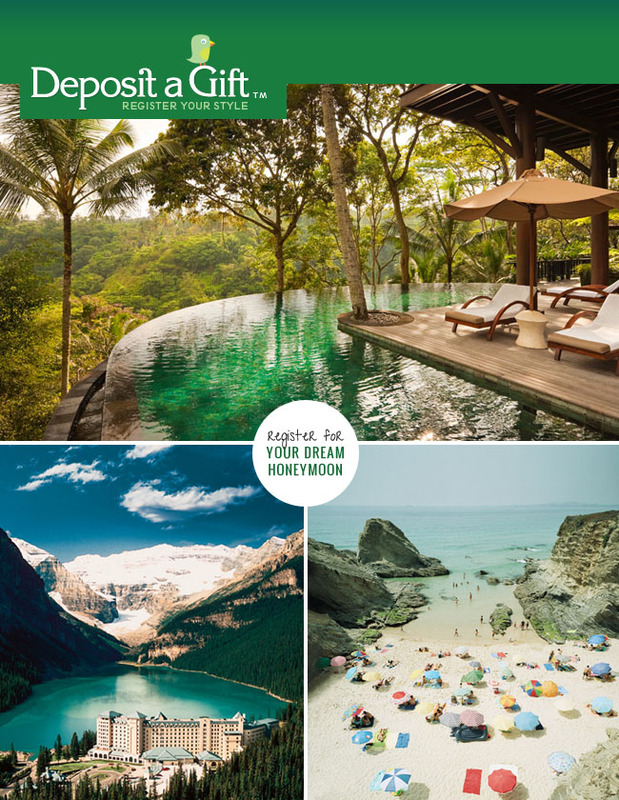 A honeymoon in the Caribbean, couples cooking classes, charity donations, and other non-tangible gifts can be added like any other gifts. When a guest buys a gift, couples can choose whether they want to have the gift mailed to them or receive the cash value of the gift so they can buy it themselves. The process for your guests is as simple as it is for you. They won’t get redirected to any other store to purchase the gifts, and they can buy gifts entirely on Astoria Road within 3 minutes. 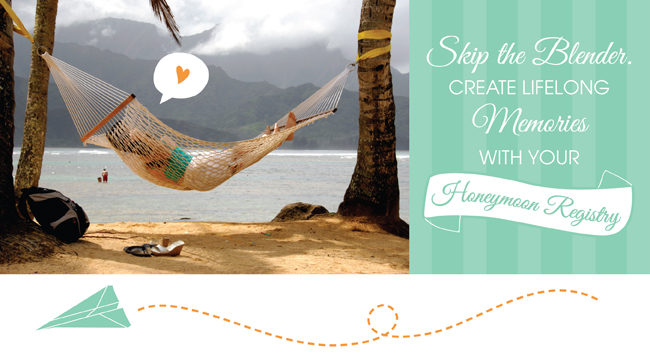 If you register by April 15, you’ll get 2% cash back on all gifts purchased off your registry. 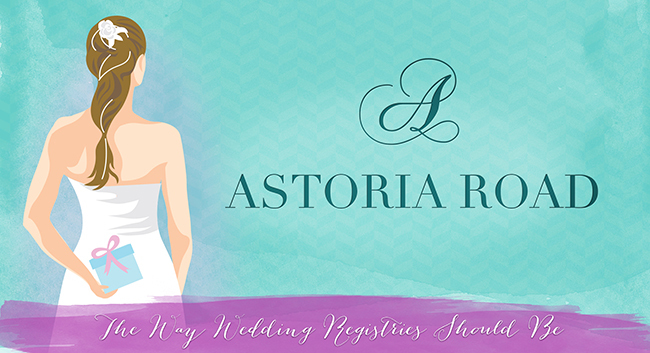 Astoria Road takes all the stress out of creating your wedding registry, and instead makes it fun and easy, so head over check it out! I love this idea, we’ll be sure to share with our networks! I love this idea! I don’t think we’ll be using it because of the fees– you’d think they’d be able to monetize the way that Pinterest has through ads and retailers without having to pass those fees on to the wedding guests. Maybe someday! Their fees are actually lower than existing “cashable” sites like Traveler’s Joy, Honeyfund, Hatch My House, etc. Already have a registry with them and it’s amazing. 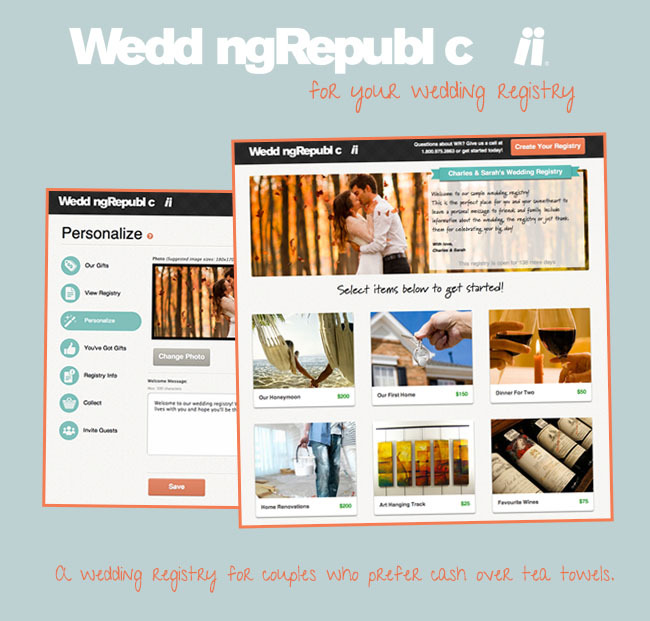 I thought this registry setup would be idea for us because we wanted to register for things from different sites/stores. But after abysmal customer service, I requested several times, without any response from Astoria Road, that our registry URL be taken down because we decided to go a more traditional, reliable route. As a response, Astoria Road put the “Couple’s Website” at our previous link as astoriaroad.com/love, which redirects to a page that says “Sorry, love does not exist.” How tacky. The idea is a nice one, but the customer service, reliability, and general attitude of the company are such that I wouldn’t recommend Astoria Road to anyone.